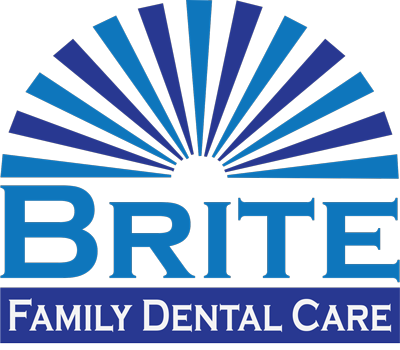 At Brite Family Dental, our mission is to provide families in Henrietta, NY and the rest of the Rochester, NY community with compassionate, personalized dental care. With several years of experience in General, Cosmetic and Pediatric Dentistry, our dentists provide the highest quality dental services to adults and children in our community. We accept most common dental insurance plans and strive to provide families with the finest care and most convenient financial options. From fillings, bridges, and root canals to Invisalign, TMJ treatment, toddler first dental visits, and more, our experienced dentists provide a wide variety of General, Cosmetic and Pediatric dental services. We also offer emergency dental care and are fluent in both English and Spanish (Se habla español). Located in Henrietta, NY, our clean, welcoming dental office is conveniently located for families in the Rochester, NY area. Our skilled dentists have several years of experience in General, Cosmetic and Pediatric dentistry and provide sensitive, quality dental care to families in Henrietta, NY and surrounding communities. 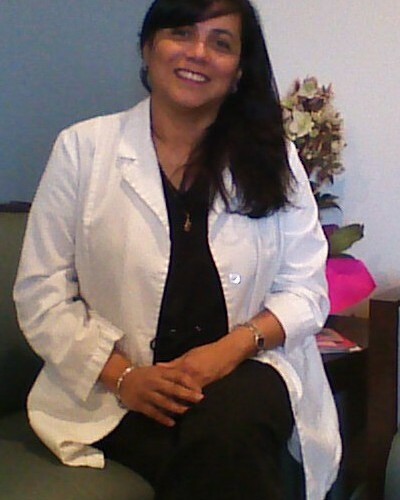 Over the years Dr. Ross has worked at clinics and area private practices to enhance her skills in General Dentistry. 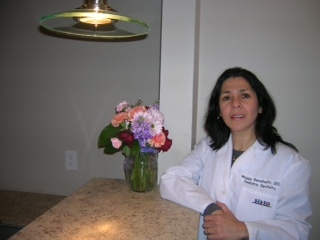 In 2014, she entered into private practice forming Brite Family Dental Care PLLC, focusing on General Dentistry, including Cosmetic and Geriatric dentistry. Dr. Kemshetti is highly experienced in general and pediatric dentistry. She is passionate about working and serving the Rochester pediatric community and providing preventive and restorative dental health.